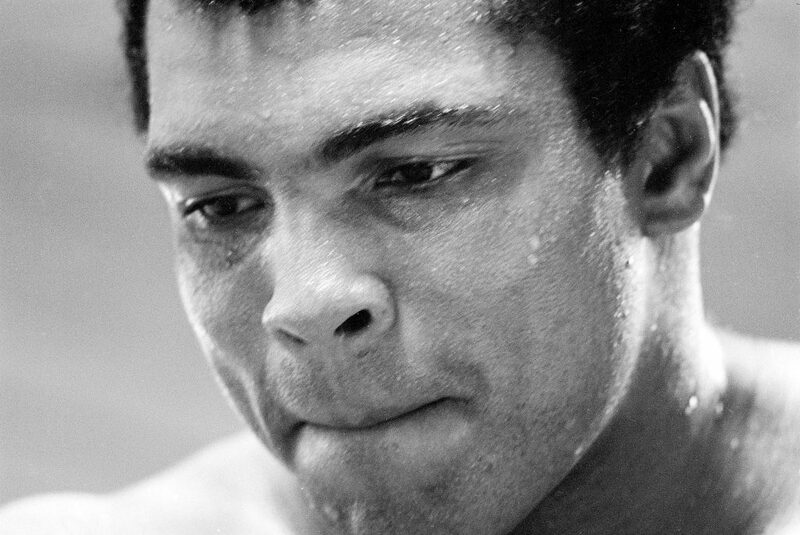 Was Boxing To Blame For Parkinson’s Disease In Muhammad Ali? Muhammad Ali was still boxing professionally when observers first noticed signs of neurological decline, and many have been quick to link his profession to his diagnosis, years later, of Parkinson's disease. In the decades that followed, and with Ali's death Friday at the age of 74, however, a stubborn fact remains: Neurologists cannot definitively say whether Ali's symptoms were a result of his boxing career. It is very likely. Once neuro-degeneration starts, it is difficult to give it a precise clinical definition. CTE was first discovered in boxers and I am pretty confident one would see significant evidence in Muhammad Ali’s brain if it were analyzed.